Being a developer of sports betting software, Sirplay does its best to provide gambling sites with a top-notch platform. 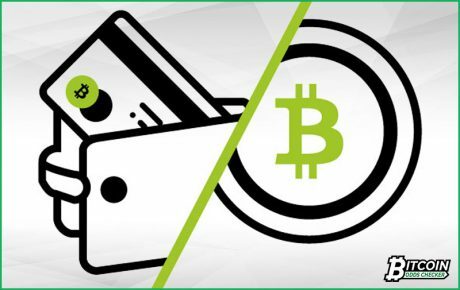 The international software house began to acknowledge Bitcoin as a vital instrument in the gambling scene by announcing Bitcoin as a method of payment during the ICE 2017. Being a means of payment, customers are given a link to their Bitcoin wallet. Their bitcoins then could be exchanged for any currency. In this way, it’s as if the Bitcoin wallet is a bank account or a credit card from which the player withdraws or deposits. Afterwards, they could start betting. Customers will receive credits in the payment method of their choice. This is a good start for the developer to utilize the advantages of Bitcoin. But setting it only as a payment method, the international software house does not optimize the virtual currency’s potential. Because of the growing popularity of Bitcoin-powered sportsbooks among sports betting enthusiasts, Sirplay announced the launch of its first Bitcoin betting software. Having Bitcoin as Sirplay’s currency and not merely a method of payment, the cryptocurrency will be used in the whole business cycle, from platform purchase to sports betting. Through this, Bookmakers save themselves from troubles in trading that might arise and manage their own commissions. With all the perks Bitcoin has to offer in the gambling scene and the demand it has gotten, Sirplay finds it necessary to launch the Bitcoin betting software. Sirplay provides bookmakers a White-label Bitcoin sportsbook software that allows customization and branding of the platform. It includes risk management tools and a hierarchy network in which you can manage your agencies. By buying the software, bookmakers are ensured of having outstanding international partners for casino and virtual games. They are also provided with over a hundred of games matches for sports, casino games, poker, and virtual games. Sirplay also has an excellent customer support that is available any time of the day. Moreover, setting up the software only takes two weeks to finish. Customers who would like to have their own sportsbook and casino could buy Sirplay’s first Bitcoin betting software for 5 BTC.